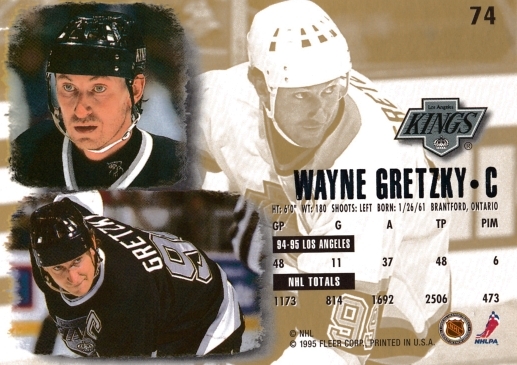 The Fleer Ultra 1995-96 set of 400 cards is now part of the Hockey Card Cyber Museum. 1995-96 Fleer Ultra features full-bleed graphics, veterans and rookies, all organized by teams in two series of 200 cards. 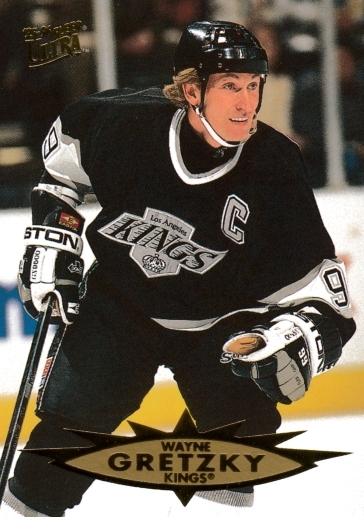 Rookie cards include Shane Doan, Miroslav Satan, Todd Bertuzzi and Daniel Alfredsson.